AJPCR (Asian J Pharm Clin Res) started in 2008 and is peer reviewed monthly (Onward Jan 2017) open access Journal. The journal publishes original research in the field of Pharmaceutical sciences and Clinical Sciences. 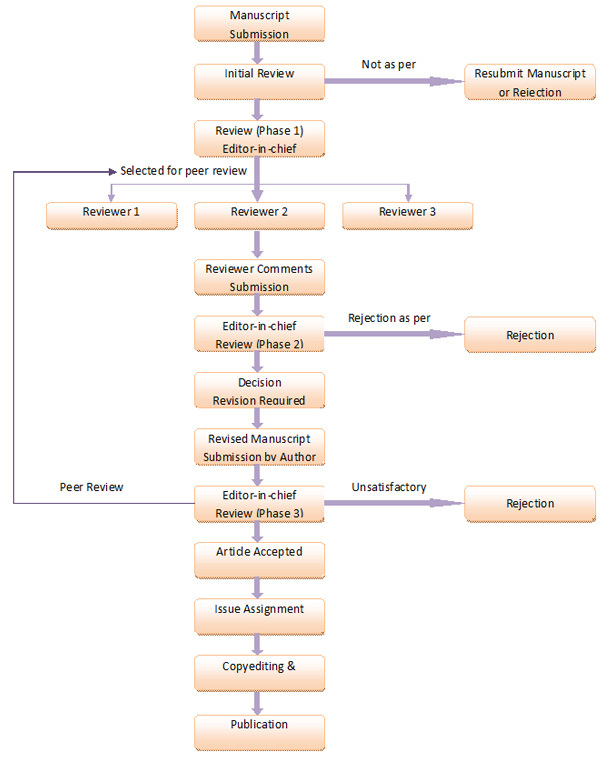 The Journal has been designed to cover all the fields of research, which has any correlation and impact on Pharmaceutical Science and clinical research (Pharmacognosy, Natural Product, Pharmaceutics, Novel Drug Delivery, Pharmaceutical Technology, Biopharmaceutics, Pharmacokinetics, Pharmaceutical/Medicinal Chemistry, Computational Chemistry, Drug Design, Pharmacology, PharmaceuticalAnalysis, Pharmacy Practice, Clinical Pharmacy, Pharmaceutical Biotechnology and Pharmaceutical Microbiology, Medicine). AJPCR publishes original research Article or as a Short Communication for original research work. The journal publishes Reviews to keep readers up to speed with the latest advances across diverse current scientific topics on under mentioned scopes are also considered for publication. In addition, a case report is also invited now for the publication. The journal had started in Jan 2008 with quaterly publication frequency. It is monthly onwards Jan 2017.